See your Service Advisor for details. Limit 2 pair per customer. 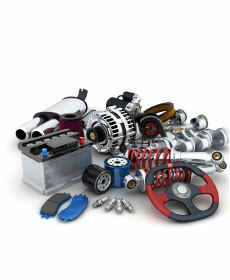 See your Jeep Parts Advisor for details.